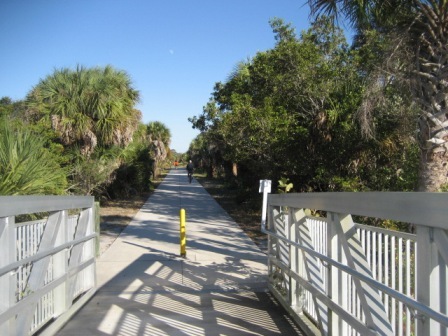 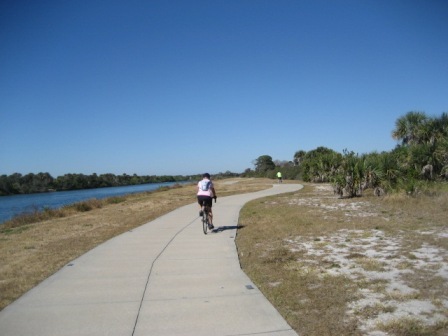 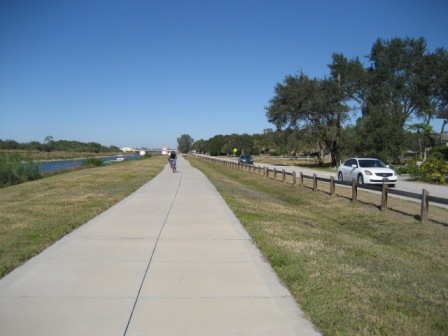 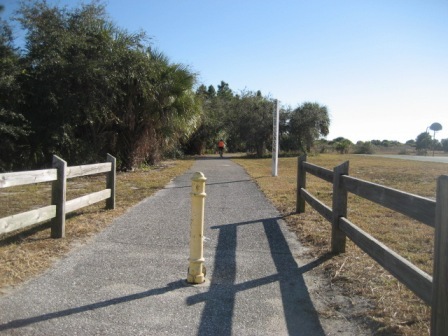 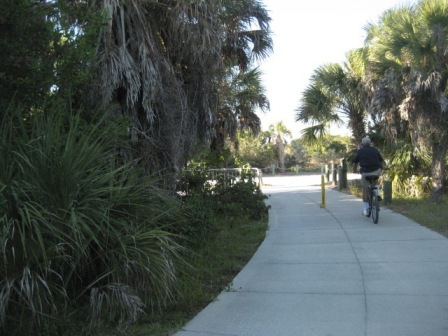 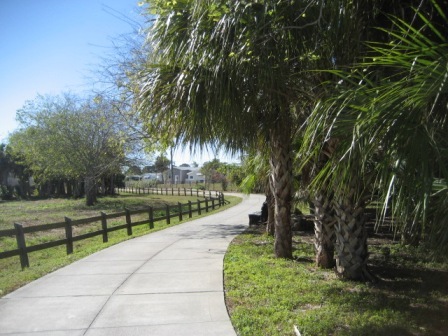 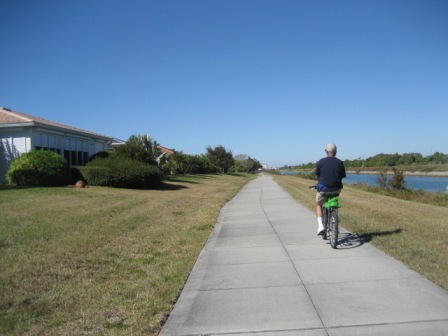 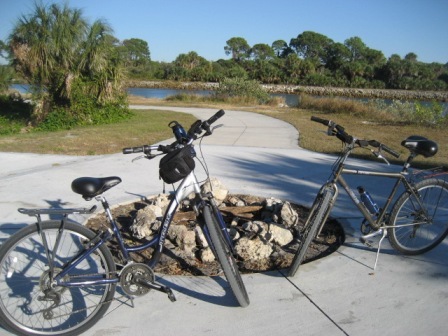 This is a popular multi-use trail used by bikers, runners, walkers, and skaters. 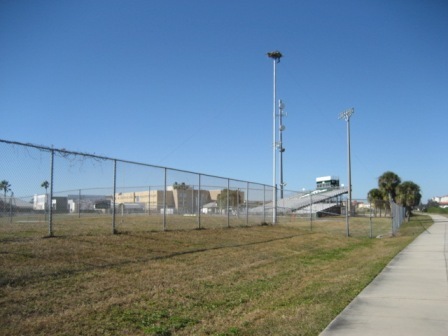 Runs past Venice Municipal Airport and Venice High School. 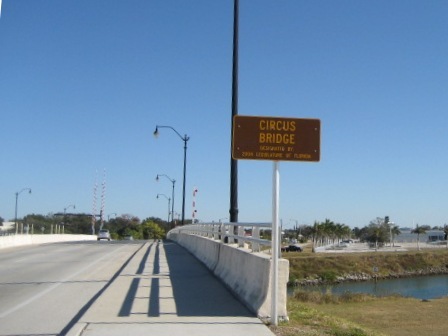 North of the Circus Bridge is more commercial with access to restaurants, museums, shops. 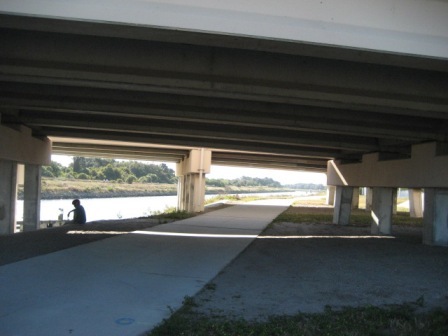 The downside is the lack of shade. 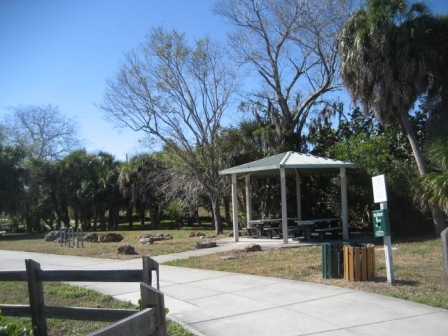 Shamrock Park and Nature Center has parking, water, restrooms, playground, picnic pavilions, playing fields, walking and biking trails, butterfly garden, and environmental programs. 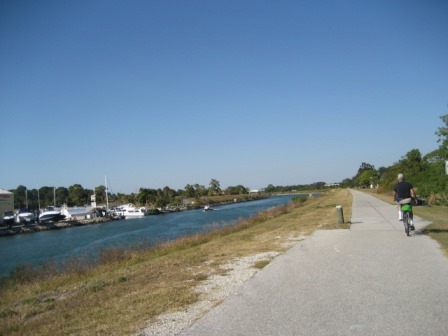 The trail along the waterway runs about four miles to the train depot, with several small parks and parking areas along the way. 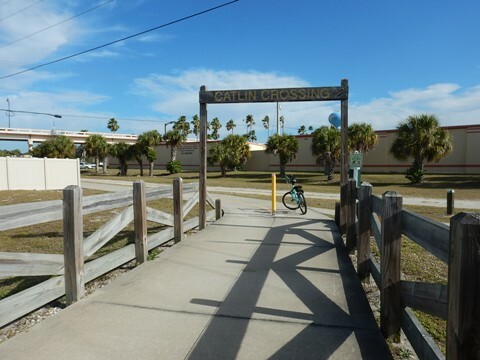 Connect to the Legacy Trail at the train depot, continue another 11 miles. 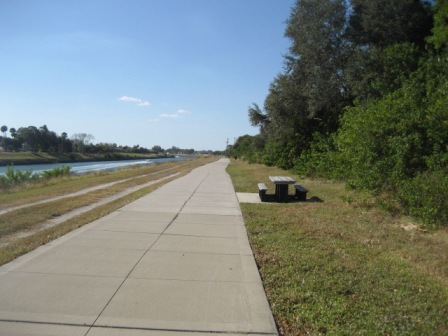 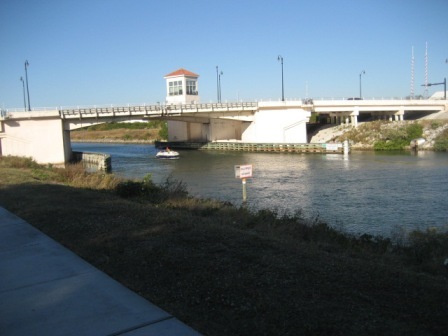 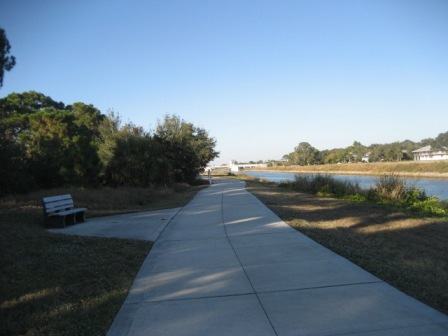 From the beach, the trail runs along the waterway and past the airport. 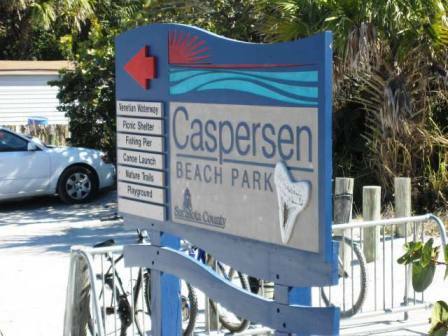 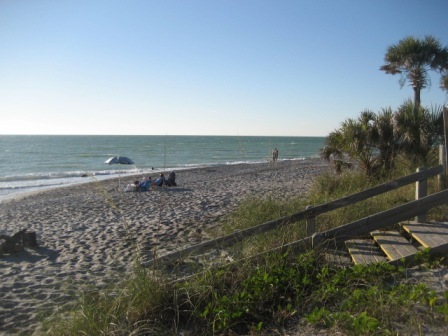 Caspersen Beach, between the Gulf of Mexico and Intracoastal Waterway, is popular for shelling and finding prehistoric shark teeth. 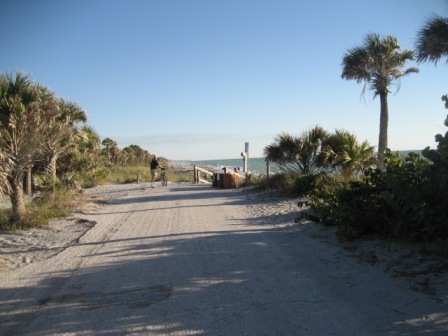 This is one of the most natural beaches in Florida, 2/3 left in its natural state. 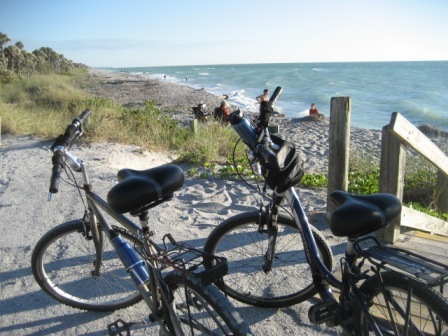 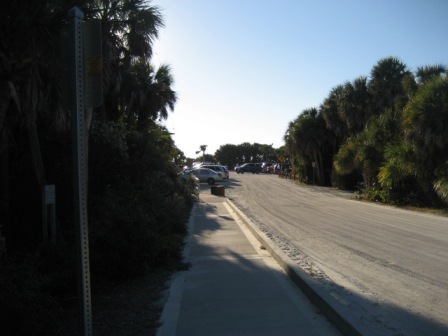 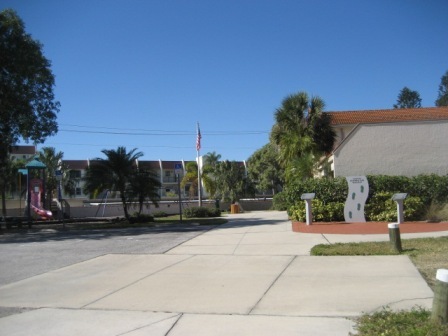 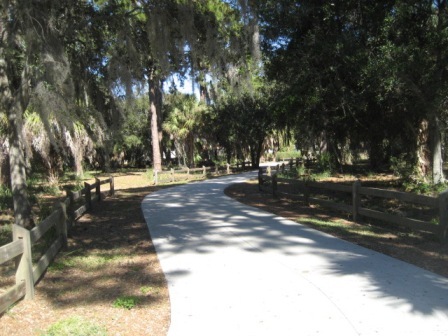 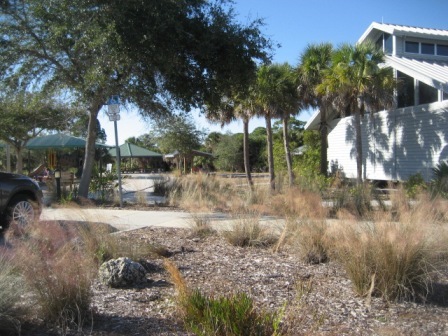 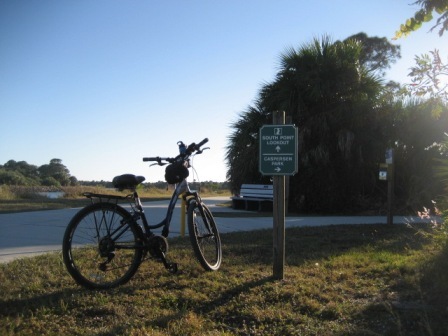 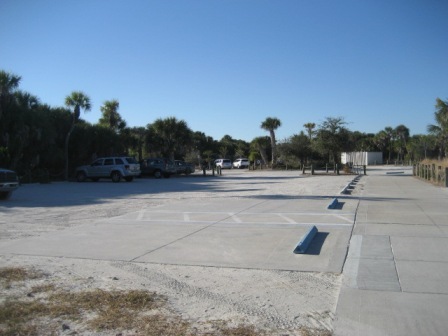 The beach park has parking, a boardwalk, dune walkovers, picnicking, playground, nature trails, canoe/kayak launch, fishing. 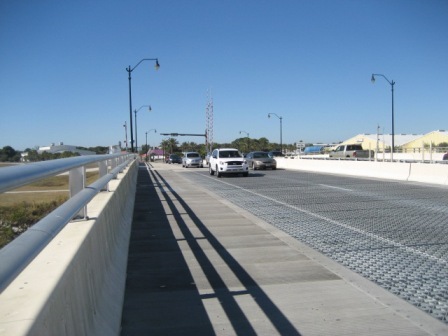 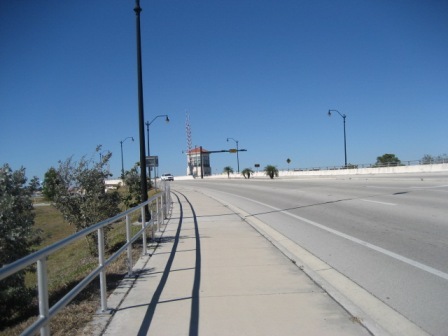 Ramps and access roads at each end lead from the trail to the bridge, linking the two sides of the Waterway Park. 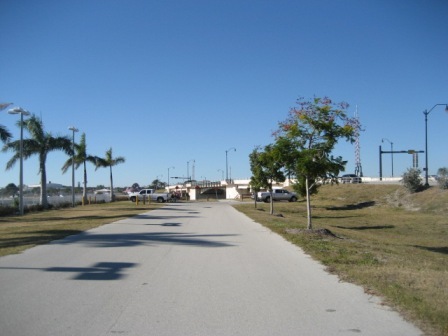 A nice wide, elevated sidewalk on both sides. 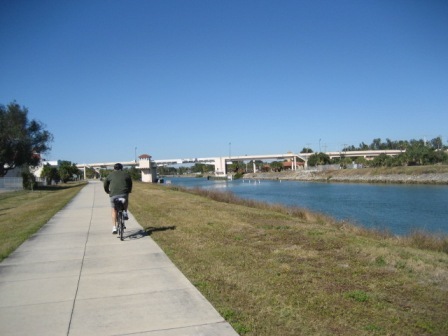 Downtown Venice and Venice Beach lie to the west along this section. 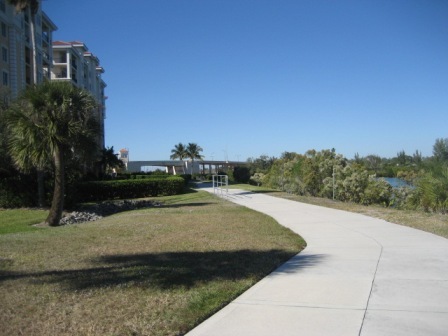 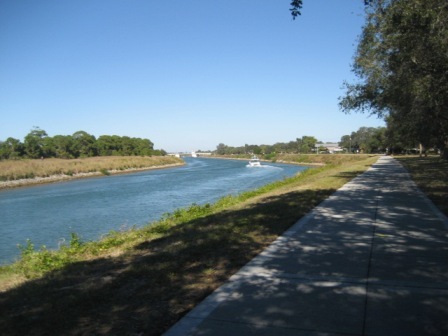 In a couple of places, the Waterway Park leaves the waterway to go around private properties. 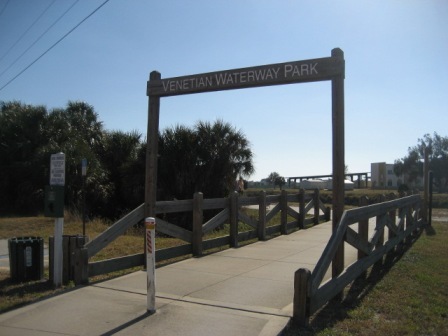 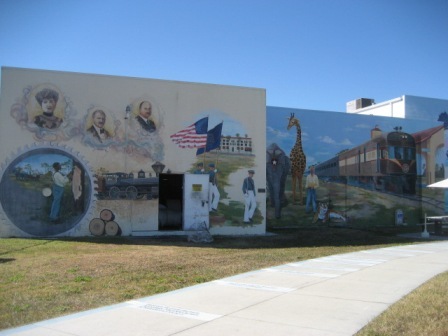 The trail ends at the Venice Area Beautification (VABI) headquarters - a civic organization sponsoring the trail.